China has announced its new leadership lineup with President Xi Jinping as the general secretary of the Communist Party of China (CPC) Central Committee for the second term. According to the Chinese state-run media, the members in the top leadership ranks of the Polit Bureau of the 19th CPC Central Committee include Li Keqiang, Li Zhanshu, Wang Yang, Wang Huning, Zhao Leji and Han Zheng. 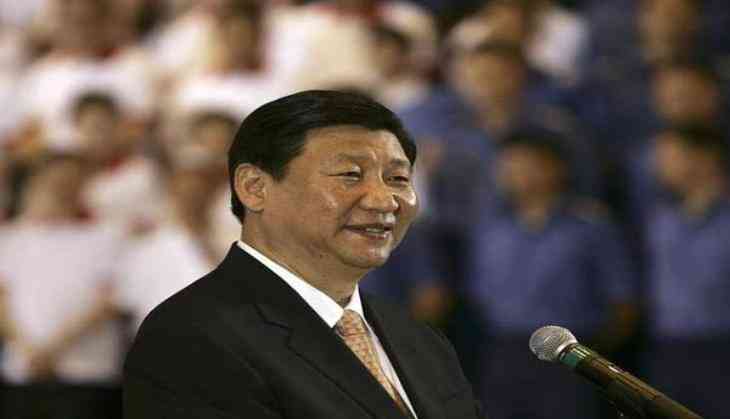 On 24 October, China's ruling Communist Party added Xi's name to its constitution, confirming his status to be at par with founder Mao Zedong. The Communist Party unanimously approved the amendment to its constitution at the end of its crucial once-in-five-years meet, paving the way to write "Xi Jinping Thought on Socialism with Chinese Characteristics for a New Era". Xi is the first leader after Mao Zedong to have his ideology included in the document. Deng Xiaoping, another tall leader of the Communist country, had his name added after his death in 1997.